If you've owned income property for any length of time, you know that owning a rental can be financially rewarding. 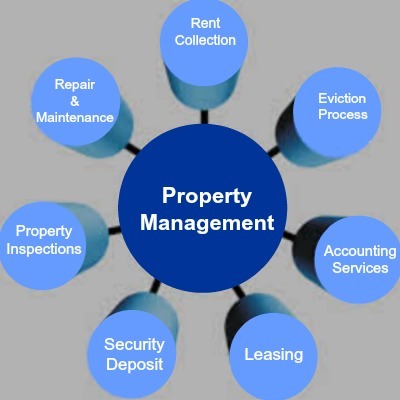 On the flip side, you've more than likely discovered managing property requires a large commitment of time and effort. When the U.S. housing market crashed in 2006 it was considerably cheaper to rent a house than buy it. Today, the reverse is true in a lot of states, particularly seven of them which were impacted the most when the housing bubble burst. These include Arizona, California, Florida, Nevada, Illinois, New York and New Jersey.